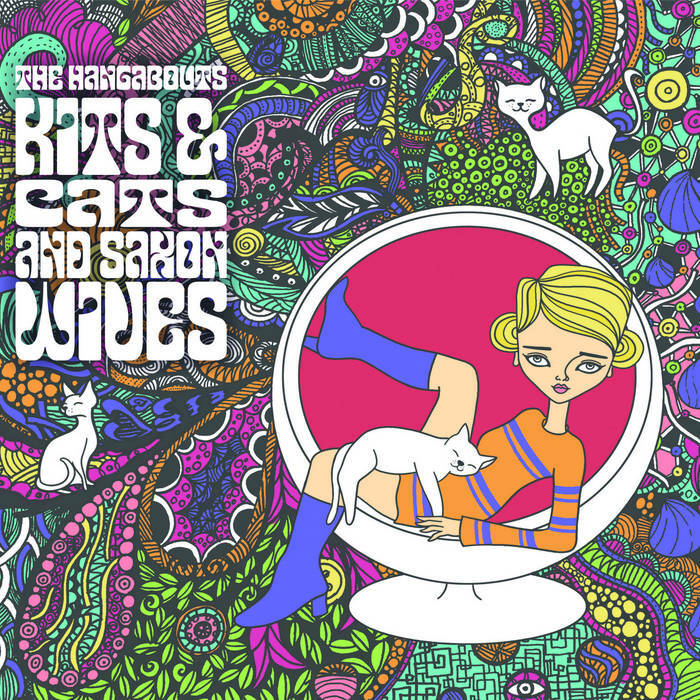 The Hangabouts-Kits & Cats and Saxon Wives. The Hangabouts are back with their long-awaited followup to 2011's Illustrated Bird, and it's another delightful collection of 60s/Merseyside-influenced pop with a touch of psych and boy/girl harmonies (and with very fab cover art). 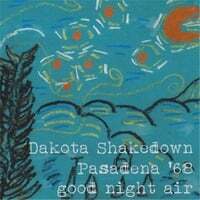 The opening title track nails this sensibility with a mid-60s melody and noodling guitars, which is followed by the jangly and jaunty (and mostly instrumental) "Cricket Time". The clever and catchy "Evelyn Wood" is a real gem here, both in its sound (which is what Fountains of Wayne would sound like if their touchstone were the 60s instead of the 70s), and the lyrics, which use the titular speed-reading teacher as a metaphor for a woman who wants to go too fast in a relationship. Also worth particular mention are the Beatlesque "Selling Out", the twee and lovely "Twelve Songs" and the sunny pop of "Taking You to Leave Me". In the end, there's but one word to describe this album: groovy. 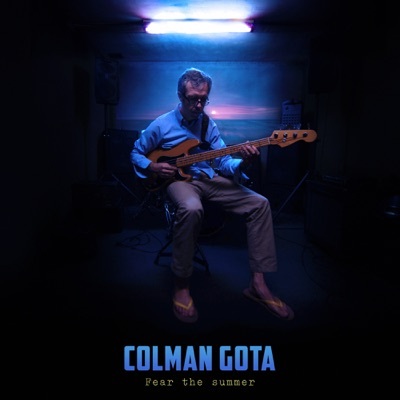 Colman Gota-Fear the Summer. This is the third album for this pop/rocker from Spain (not counting his work in Insanity Wave), but the first I've reviewed here and it's about damn time I got around to him. On his recent releases Gota was been working with genre legend Mitch Easter (who engineers here) and there's an element of his southern-fried power pop sound present here, with the crunchy guitars of the opening title track and the straightforward melodic rock of "What Goes on in My Head" (complete with cowbell). 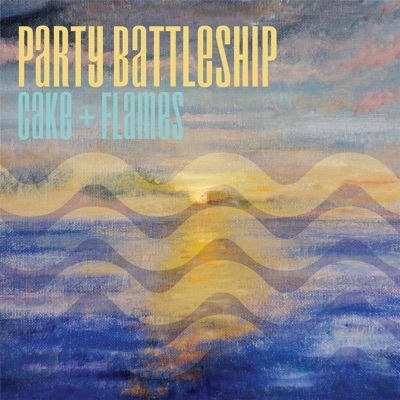 Elsewhere, the soaring melodies of "What You Want Me to Be", the piano-backed midtempo "For a Reason", and the classic power pop of "Call it Quits" are among the standouts here. All in all, it's a solid collection of Tom Petty-styled power pop which you shouldn't fear adding to your music collection this summer. 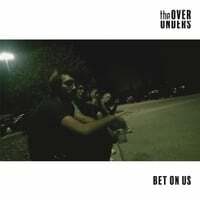 The Over Unders-Bet on Us EP. Wisconsin's The Over Unders are a literal band of brothers, led by Sam and Matthew Hellman and who have released two EPs the last two years with Bet on Us the followup to last year's self-titled debut. 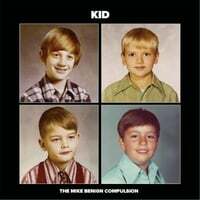 They remind me quite a bit of Fight Songs-era Old 97s, and the catchy opening track "Come On" wouldn't have sounded out of place of that album while "Won't Go Home" and "Out West" have a Gin Blossoms-meet-The Replacements vibe. 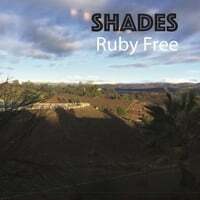 Plus, the debut EP is of a piece with this one and is worth seeking out as well so there's essentially a fine full-length album here when you put them together.